For over 100 years, Heinz has made quality, great-tasting relish. 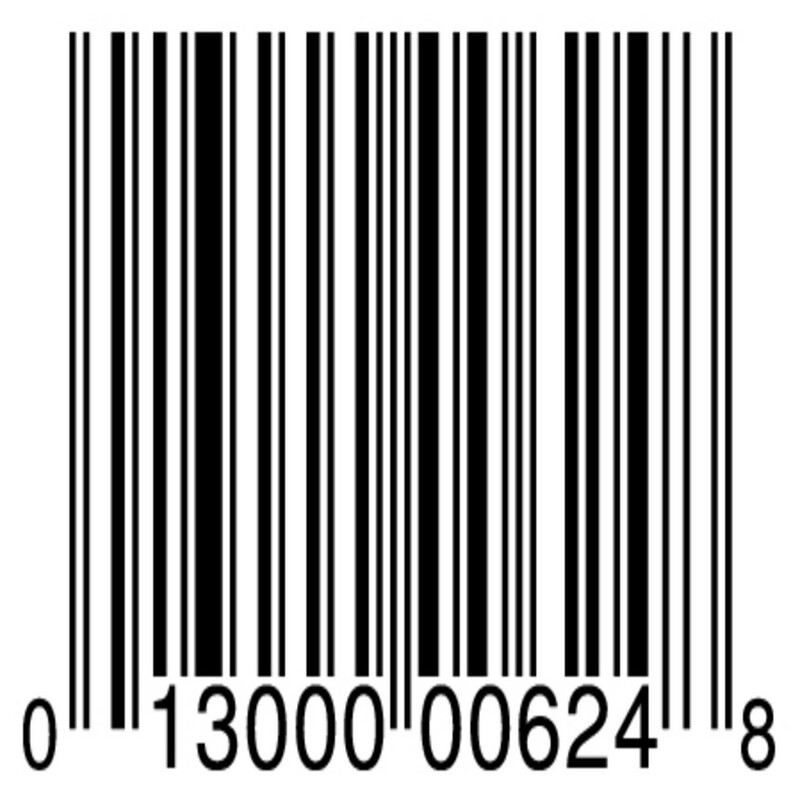 Invented by H .J. 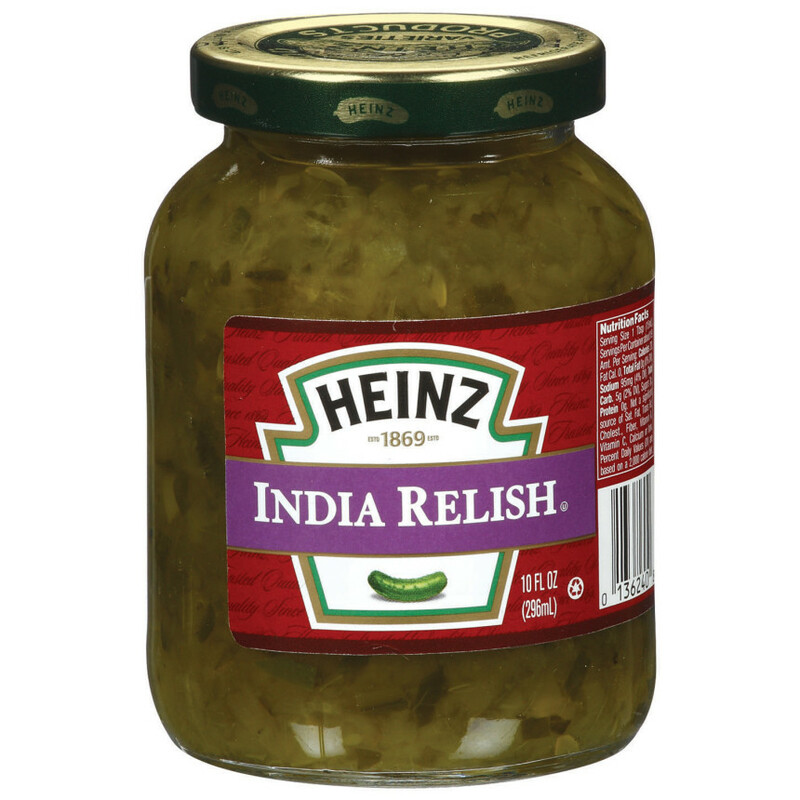 Heinz in 1889, India relish is based on traditional Indian relishes, featuring a mix of pickled cucumbers and cabbage with a blend of dill and slightly sweet flavors.